We've had a couple crisp mornings which remind me that fall and General Conference are just around the corner. To celebrate this great time, we've partnered with some great bloggers and creators to bring you a General Conference Giveaway. The raffle has ended, but the savings haven't. 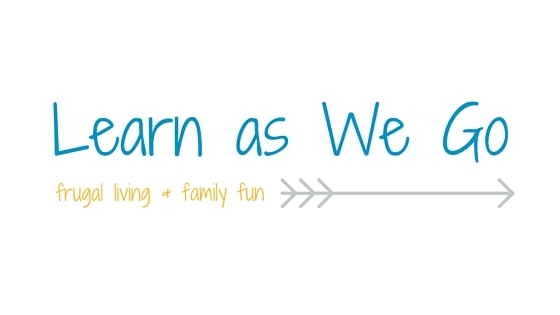 Some shops are continuing their discounts through General Conference + "Learn as we Go" has great links to free General Conference resources. Check them out today. Lori would also like to offer a 50% off discount to anyone who pins or shares an item from her shop on social media and sends a message through Etsy to let her know what you pinned. 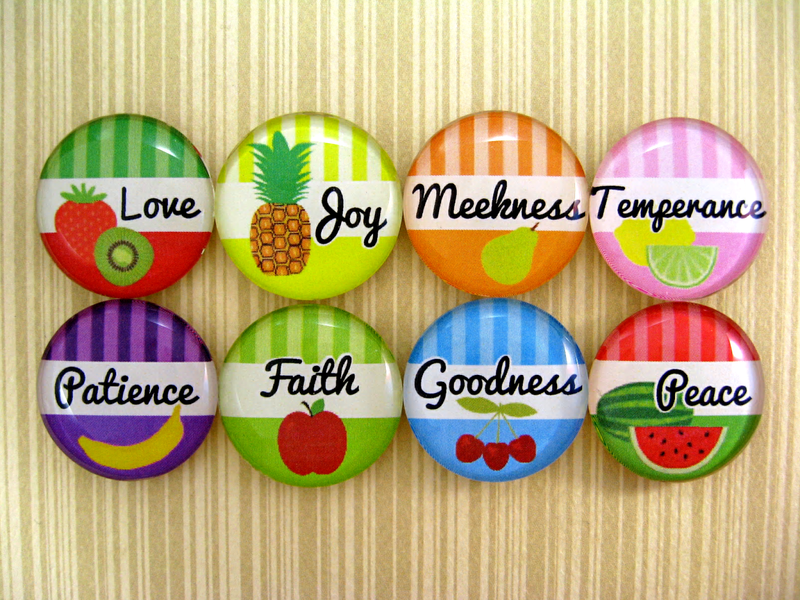 Fruits of the Spirit Magnets from WordyWisdom, These bright and colorful magnets bring are a fun reminder of the Spirit. They'd be great on a refrigerator, white board or school locker. 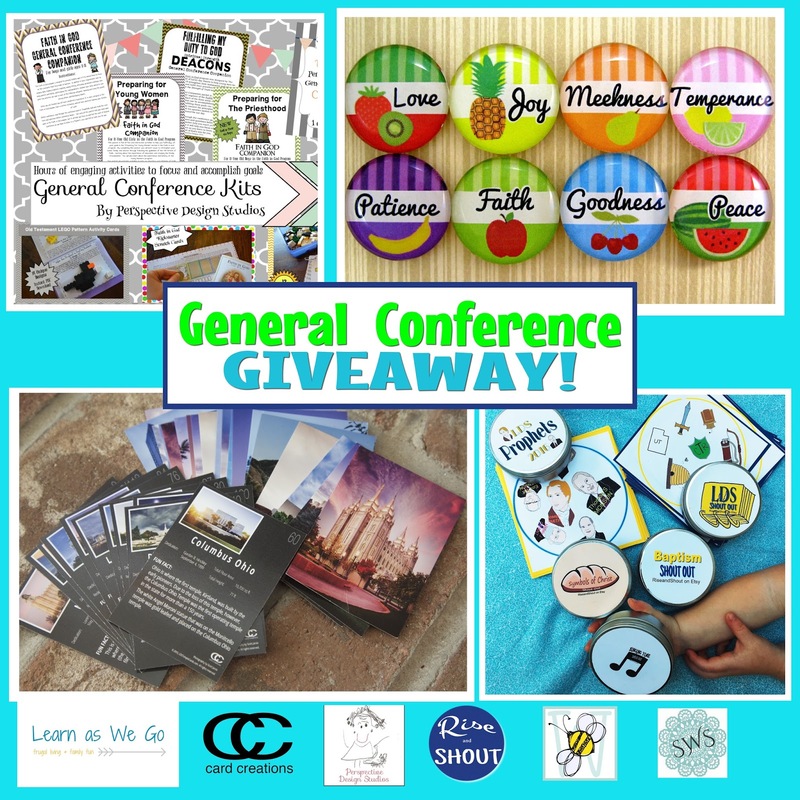 WordyWisdom is offering a 15% discount throughout the raffle with code CONF15 that applies to magnet sets, printables, journals, etc-- anything in my lil' shop! 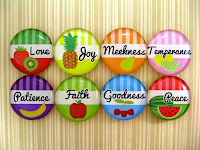 -Temple Cards from Card Creations (shipped free to US addresses. Winners outside of the US will forfeit this prize) These cards are true collectibles. 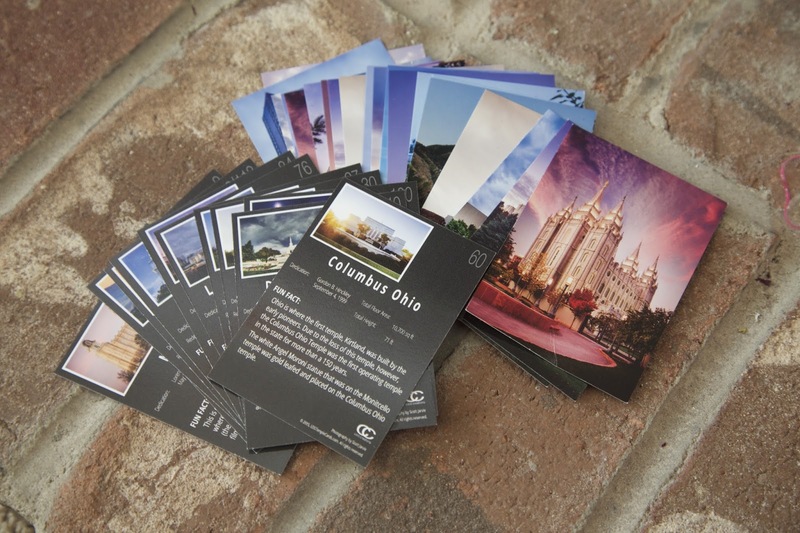 Each one has a beautiful photo of the temple, as well as detailed information. Great to learn from on the Sabbath Day or Family Home Evening. 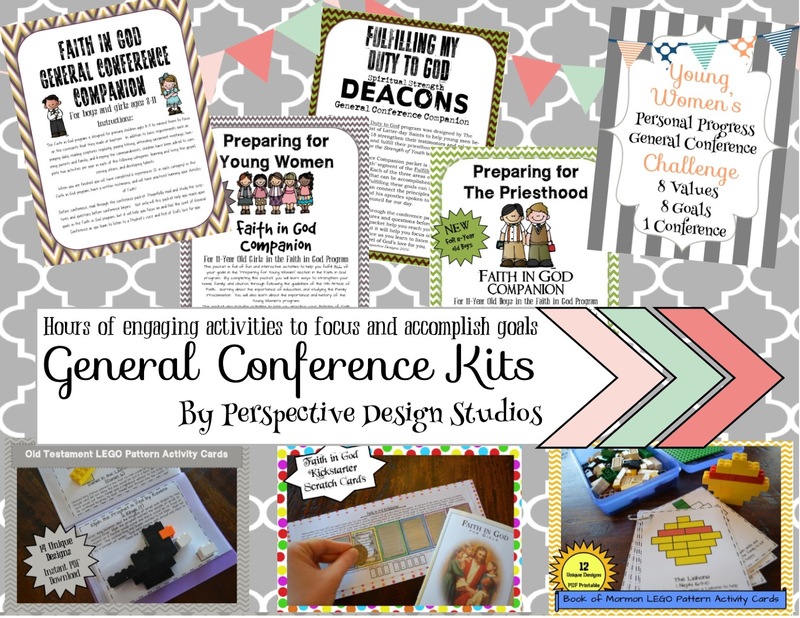 We'd love to hear about your favorite General Conference Activities or Traditions in the comments below. The Giveaway has ended. Congrats to Heather D! Please check your email to claim your prizes. My family has a secret breakfast cake that only the 'priesthood' can make. Fn for the women to be out of the kitchen (until cleanup). Conference waffles one chocolate the other vanilla with neapolitan ice cream between them can be toped with chocolate and or strawberry syurp and whip topping. 😋😋😋yummy! Is that breakfast or dessert? We trade off between the secret breakfast cake, and belgian waffles with homemade strawberry whipped cream! I love merging my family traditions with those of my husband's family. Our favorite tradition is making cinnamon rolls on Sunday morning. Favorite thing to do is to make a General Conference notebook. 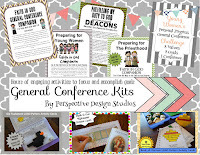 It includes things to do before conference, a place to write down thoughts and concerns as well as an activity packet. ♥️ Bingo too. Now we use LDS Shout Out cards for it. Topic skittles. We choose a different topic per speaker and get a skittle for eaxh time they say that word. What a great way to pay attention!